Writing New Girl in Toon has introduced me to restaurants, cuisines and experiences that I probably never would have experienced before the blog and for that I am very grateful. 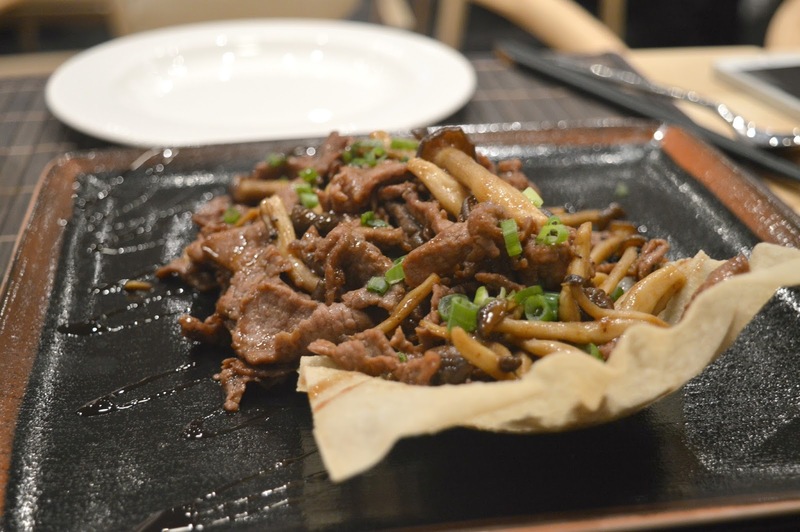 My most recent foodie adventure was to Sichuan restaurant, La Yuan in Newcastle to review their menu. Like me, you're probably pretty partial to sweet and sour chicken on a Friday night from your local Chinese takeaway, but La Yuan offer something completely different and will make you question whether you really know much about Chinese food at all. 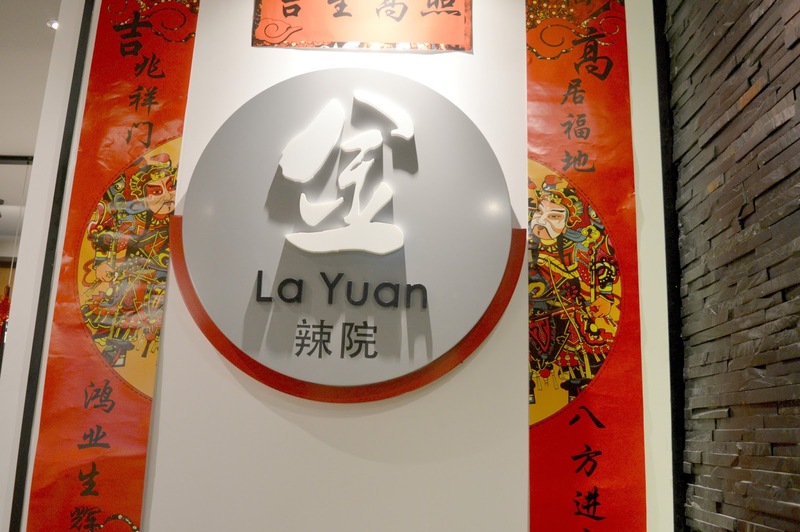 La Yuan serve up Chinese food from the Sichuan province of China - famous for its bold flavours, it's a real taste experience. After many years of sticking within my comfort zone when eating out, recently I've enjoyed discovering new type of cuisines and experiencing different flavours - I've managed to slowly build up my tolerance to spice and am adventurous enough to try most things on a menu. So, as you can imagine, I was very excited to try out La Yuan. You'll find La Yuan on Gallowgate, the perfect central location in Newcastle a stone's throw from Eldon Square and a few steps from St James Park. During our visit there was a lovely buzzy atmosphere, with groups of friends enjoying tables full of food. 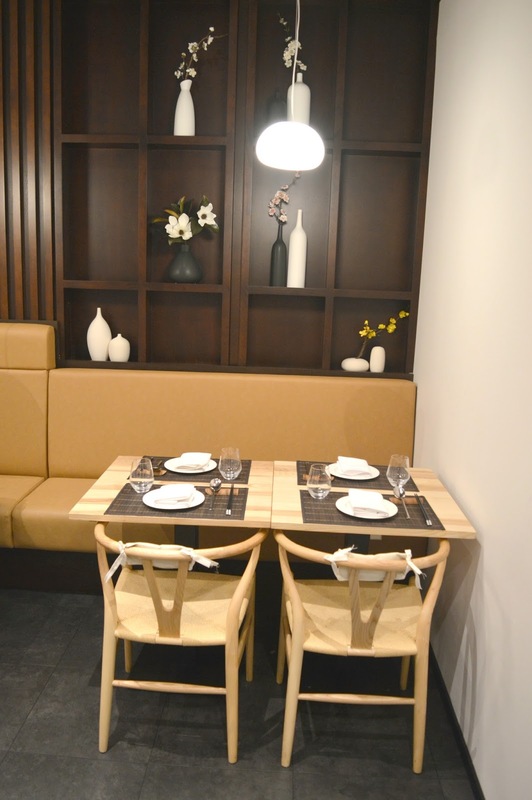 It really is a great spot for a "mate date" and I loved the simplistic feeling of the decor which almost felt cafe like and gave La Yuan a wonderful laid back feeling. 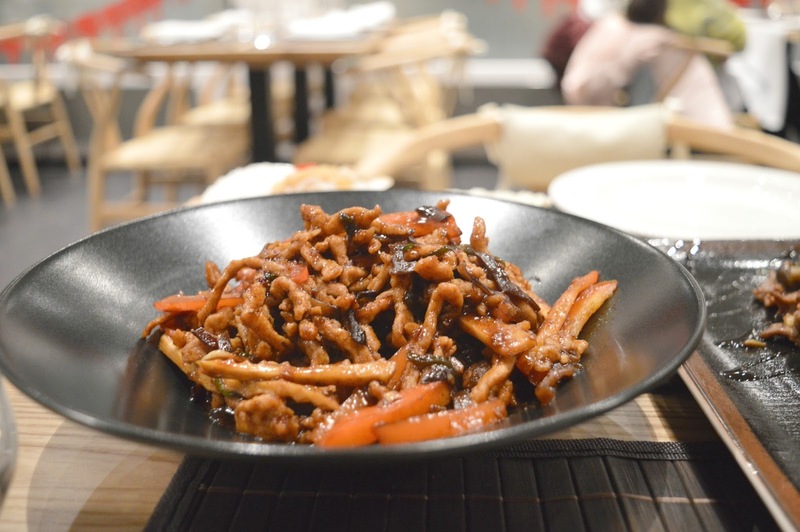 If, like me, you are pretty new to Chinese cuisine, La Yuan is a great place to head as the menu is small and perfectly formed and the lovely waitresses are keen to help you out with menu choices. I was very happy that the menu came with a "chilli sign guide" for those not liking their food too hot and the staff were great at answering my questions and accommodating my nut allergy. 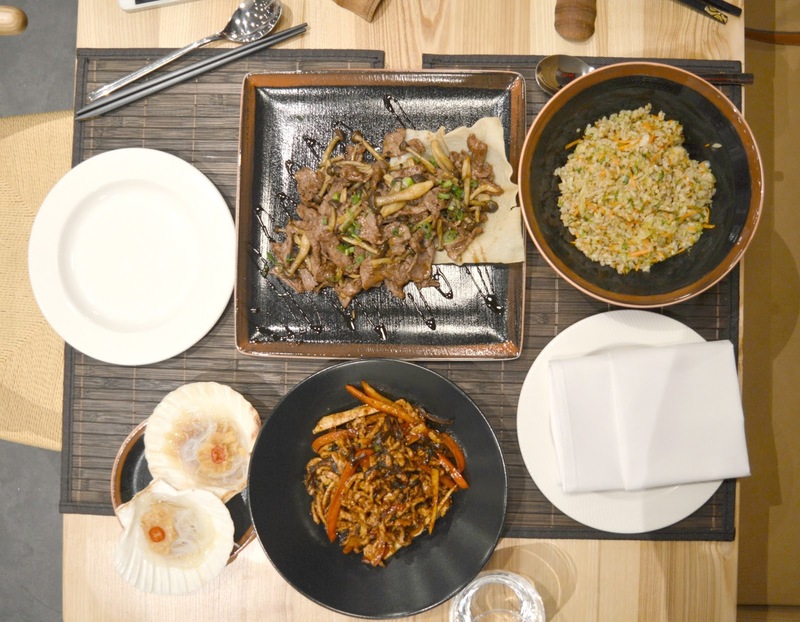 Our lovely waitress gave us a brief introduction to the menu and explained that many diners love to order a mixture of cold and hot dishes to share. I absolutely love shared dining, nothing makes me happier than sharing with a friend - for me its the ultimate social experience. My friend Sarah was my date for the evening, she's one of my favourite dining partners as we both have very similar tastes in food and we aren't afraid to roll up our sleeves and dig in. She is the perfect friend to share food with! We decided to order two large hot dishes and two sides to share - taking a sneaky look at the tables around us we could see that the bowls of food looked pretty huge so we knew that this would be a good amount of food for us both. First up the Beef with Shia Mushroom (£12.00) - diced beef fried with Shia mushrooms. The dish was packed with strong flavour and the mushrooms provided a beautiful earthy taste that kept us going back for more. We were very thankful we had nice big spoons so we could scoop plenty of delicious food onto our plates. I've honestly never tasted a dish so beautiful - I can't wait to go back and order it again. For our second hot dish we ordered the Yu Shiang Pork (£10.00) - finely sliced pork, flash fried with wood ear mushrooms, red pepper and bamboo shoots. The pork was so deliciously tender and, again, the dish was packed with flavour. I couldn't get enough and was so thankful for the generous portion. 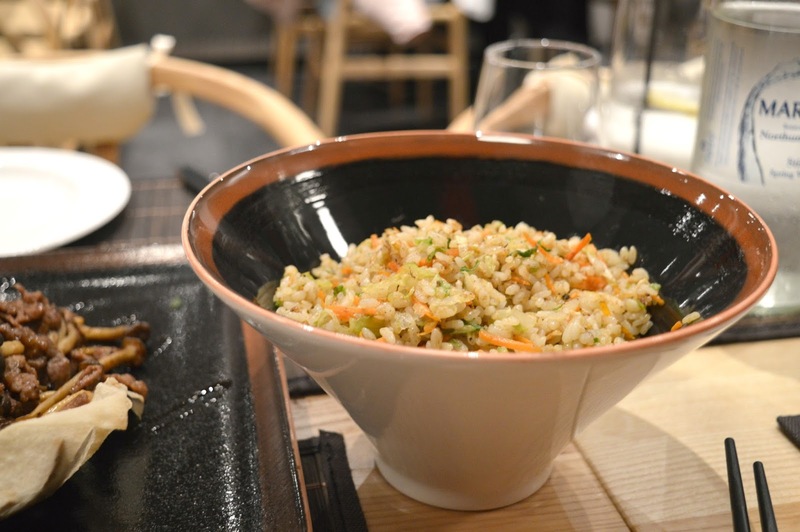 There were loads of rice options on the menu so it took us a while to decide which one to go for but we decided on the Vegetable Fried Rice (£6.00). Served in a never ending bowl I couldn't believe how much rice we had. It didn't matter how much we dug at it, it was never empty! The perfect accompaniment to our meaty hot dishes. 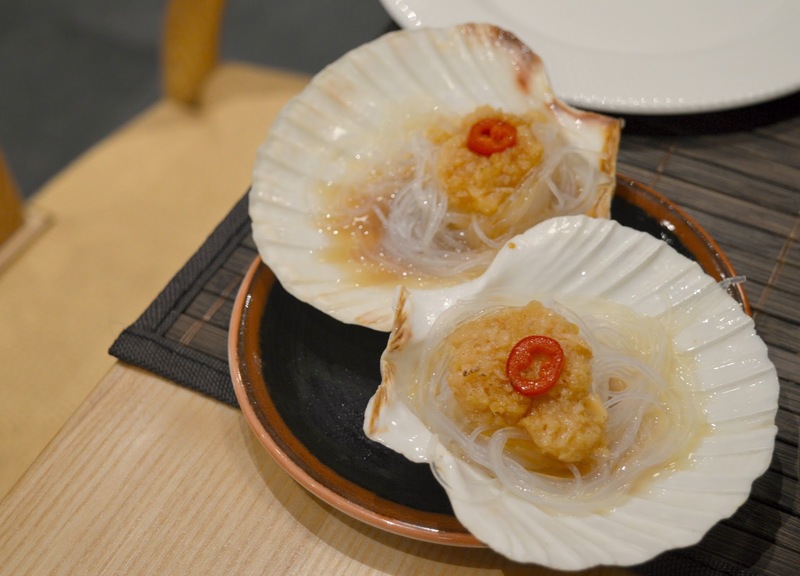 Wanting to try something slightly different we also ordered Steamed King Scallops with Garlic and Rice Noodles (£3.00 each) - neither of us had ever tried Scallops and when they appeared in front of us we were so excited to give them a go. Beautifully presented in giant shells they were plump, juicy and so delicious. I'm afraid to say that our delicious feast defeated us! I was definitely far greedier than Sarah when it came to digging my spoon in, but despite my efforts we couldn't quite polish the lot off. We reluctantly had to call it quits and leant back in our chairs enjoying that happy feeling you only get from eating a truly satisfying meal. As we left we noticed a rather intriguing looking tea tray complete with a cute little ceramic frog sitting on the counter so couldn't resist asking what it was. 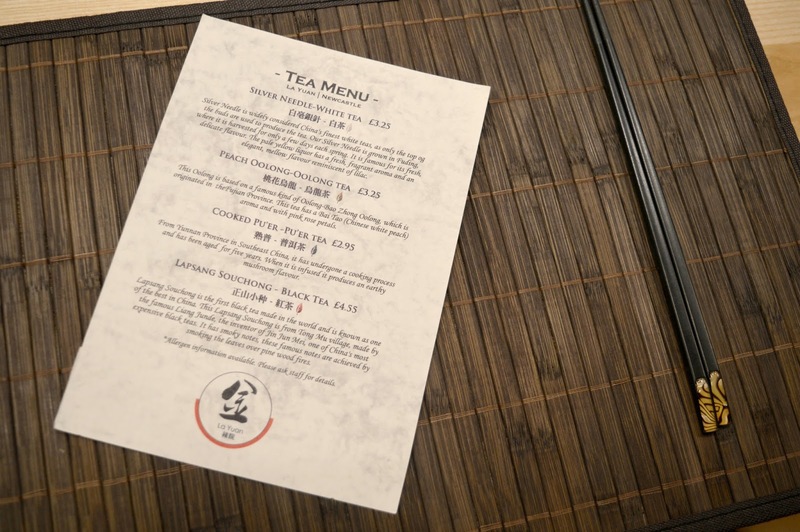 The tray is part of La Yuan's Chinese Tea Ceremony which you can enjoy after your meal or in the afternoon as an alternative to afternoon tea. Showcasing some of China's best teas in a beautiful traditional ceremony, I'll definitely be ordering it on my next visit. We left La Yuan with very happy tummies and excited to have found such a gem in the centre of Newcastle. I need to take Simon ASAP - it's too good to keep it to myself! We received complimentary meals for the purposes of this review. All thoughts and opinions are my own. The food looks amazing!! Especially the first two dishes! I am so pleased you enjoyed it - your pork dish looks incredible! I can't wait to return.